Start the year of right with a chance to win a 1 free month membership by taking part in our January gym challenge. 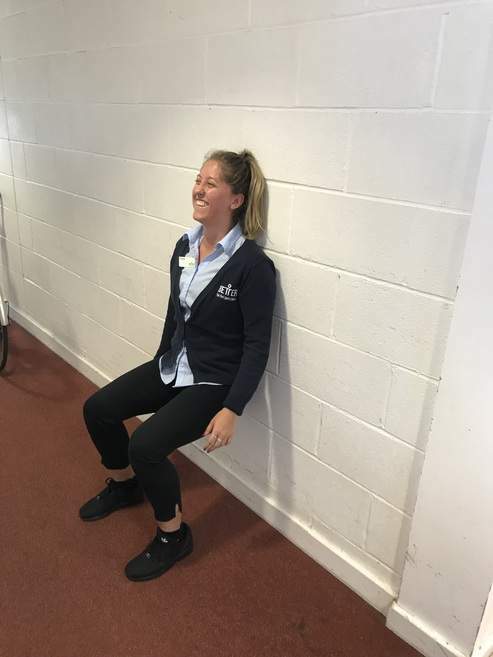 All you have to do is hold a wall sit for as long as you can. You can have more than one go so why not add this exercise into your normal workout. You can also book a refocus session to update that old, tired program ready for your new year goals. it's only a 30min appointment and we will have you set with a fresh 6 week program. you could ask us to write in some more leg exercises to help you with that gym challenge. 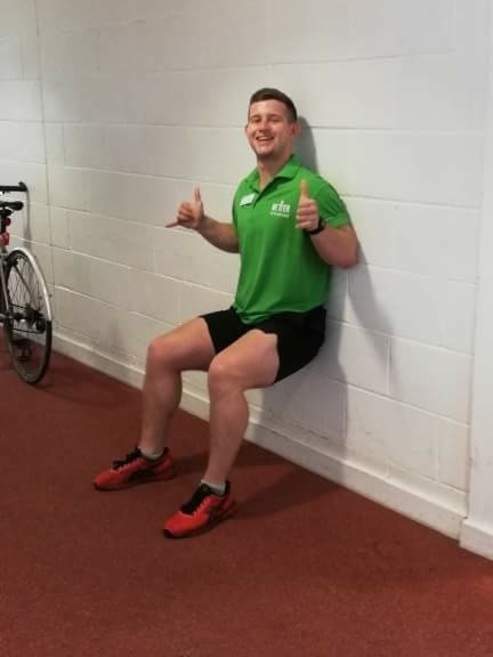 Our fitness instructors are ready for you to try out this months gym challenge so, grab them and give it a go; and to book a refocus session speak to a member of our reception team today!